KUNAR -- Coalition forces killed the head of the Afghanistan branch of the "Islamic State of Iraq and Syria" (ISIS) last week, marking the third time in a year the franchise has lost its leader. Abu Sayed was killed along with a number of militants in a July 11 strike in Kunar Province, the US military said in a July 14 statement. "The coalition air strike killing the third leader of ISIS in Afghanistan shows the resolve of the government and its international strategic allies in destroying ISIS in Afghanistan," said Dawa Khan Menapal, deputy spokesman for Afghan President Ashraf Ghani. "The killing of ISIS leaders Hafiz Saeed, Abdul Hasib, and Abu Sayed by Afghan security forces and their allies has further weakened ISIS, and we are determined to destroy ISIS all over Afghanistan," Menapal told Salaam Times. 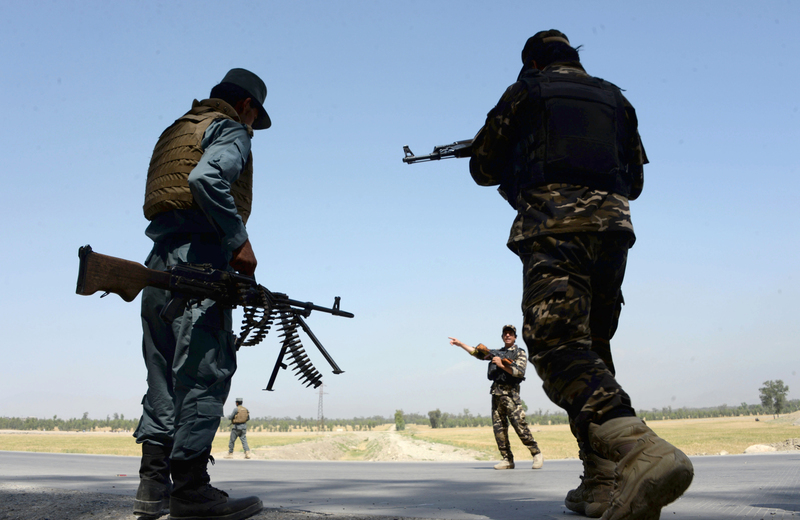 "Afghan security forces in cooperation with Operation Resolute Support forces targeted ISIS operatives in Nangarhar Province, where they were based, dealing them a heavy defeat," said Gen. Mohammad Radmanesh, a Defence Ministry spokesman. "Abu Sayed and a number of his fighters, who had fled Nangarhar to Kunar Province, were killed by Operation Resolute Support air strikes in coordination with Afghan forces," he told Salaam Times. 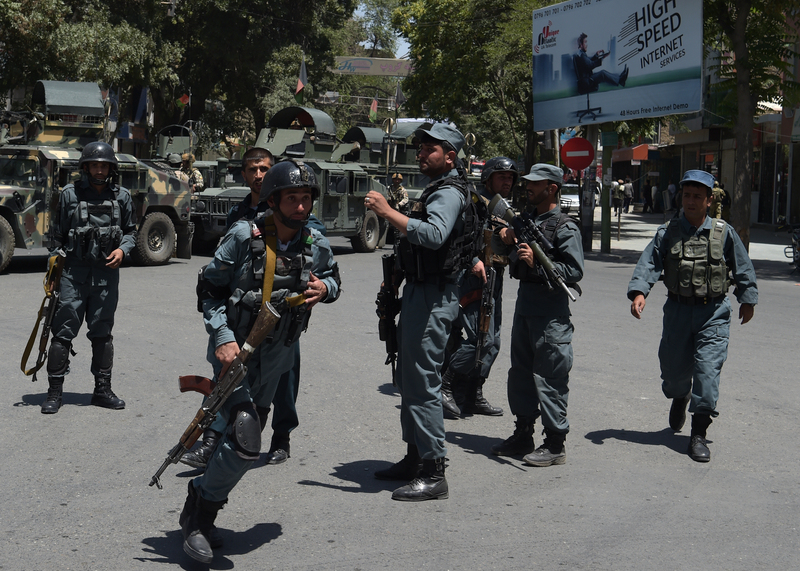 The operation proves that ISIS has no safe refuge in Afghanistan, said Radmanesh. "We will continue until they are annihilated. There is no safe haven for ISIS-K [the ISIS Khorasan branch, which operates in Afghanistan and Pakistan] in Afghanistan," said Gen. John Nicholson, who leads US Forces-Afghanistan, according to AFP. Since ISIS in January 2015 announced the formation of its Khorasan branch, the group has suffered heavy casualties at the hands of Afghan National Defence and Security Forces (ANDSF) and allied militaries. Pentagon officials say the group now numbers fewer than 1,000 in Afghanistan, according to AFP. In April, the US military dropped its largest non-nuclear bomb on ISIS tunnels in remote Nangarhar Province, killing at least 90 members, according to the Afghan government. Days later, Abdul Hasib, the previous leader of the ISIS Khorasan branch, was killed in a targeted raid by special forces, also in Nangarhar Province. Hafiz Saeed, the ISIS Khorasan leader before Hasib, was killed in July 2016 in Nangarhar Province. ISIS's losses have continued to mount in recent months, played out most recently in Tora Bora. Afghan forces expelled ISIS from Tora Bora, Nangarhar Province, in operations June 17-18, according to the Defence Ministry. The defeat foiled ISIS's plans to build its Khorasan branch headquarters there. "This year, ISIS was beaten badly in Afghanistan for a number of reasons, [foremost because] ISIS and its ideology do not fit with the culture of Afghanistan," Farhad Sediqi, an MP representing Kabul, told Salaam Times. Hopefully our security forces will achieve considerable progresses everyday. Abdul Hasib was the second ISIS leader killed by Afghan and coalition forces in less than nine months.